Kheen Khaab Lyrics is from the new Punjabi Movie Afsar. This movie stars Tarsem Jassar and Nimrat Khaira. 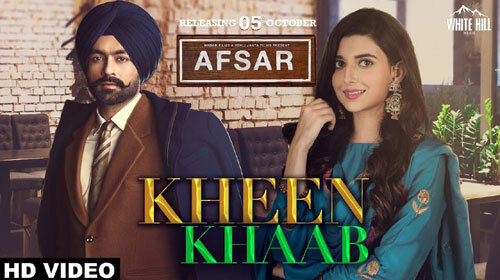 The music of the song has been composed by R Guru and Kheen Khaab Lyrics is penned by Tarsem Jassar.